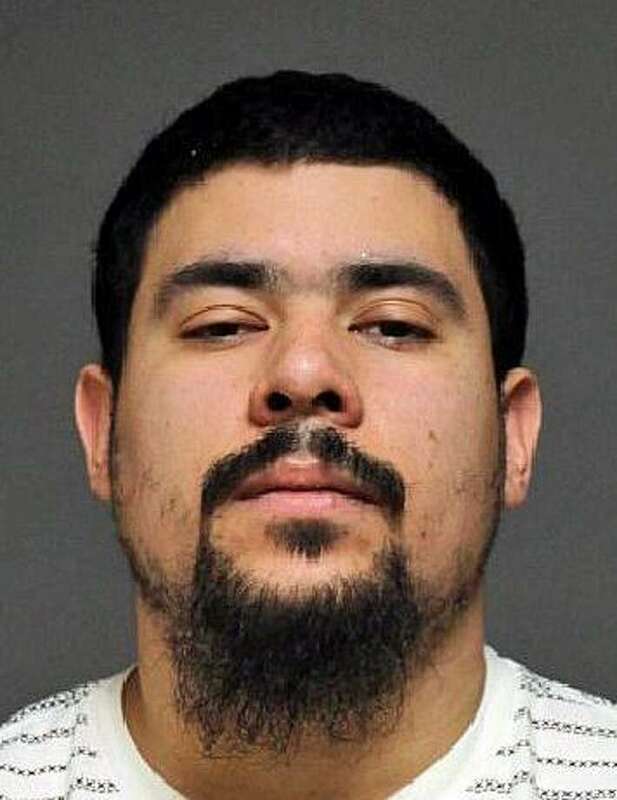 FAIRFIELD — A Bridgeport man was arrested Saturday night after he allegedly shot a pistol at a car in the Nutmeg Bowl parking lot on Villa Avenue. Police received a 911 call just before midnight, and found that a verbal argument between Jose Maldonado, 26, and another man had started inside the bowling alley. They apparently threatened each other before going outside to the parking lot. According to the report, the other man may have tried to hit Maldonado with his car, and Maldonado fired his pistol at the car. No one was injured. Police found a bullet hold in the rear driver side door, and a spent shell casing matching the pistol. Maldonado, of James Street, was charged with first-degree reckless endangerment, and unlawful discharge of a firearm. He was held on a $15,000 and is scheduled to appear in state Superior Court in Bridgeport on April 12.